Fulham take on Hull City in the fourth round of the FA Cup looking to make significant inroads into the domestic cups. Even though the club’s primary target is to qualify for the play-offs and return to the Premier League, it is becoming increasingly unlikely with each passing week. Fulham are 11th in the table with a five-point deficit over Sheffield Wednesday, who occupy the final play-off spot. Even though there is a huge chunk of the season still left, Fulham have not shown the kind of consistency that is required to put together a play-off challenge. The team has managed only two wins in the last five league matches. 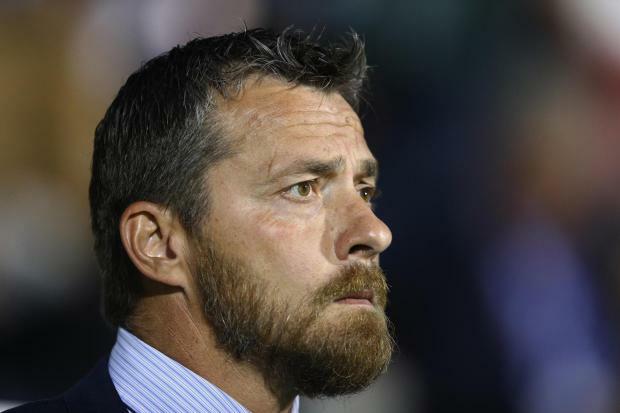 ManagerSlavisa Jokanovic is under pressure because of this inconsistent run.He claims that the upcoming clash with Hull City, who are in the Premier League, will provide a major test for Fulham and their progress in the last six months. Since it is not a Championship game, Fulham players are likely to be relaxed ahead of the match. This will help them express themselves much better than they have done in recent months.Even though Hull City are struggling in the Premier league, they recently appointed Marcus Silva as the new manager and he has been provided with as much as six new signings. "Hull is a Premier League team with a new manager. They changed their style, they are a less direct team and they try combinations more, there has been a very clear improvement from this side.We have to be ready for a tough game, but we are going to arrive with ambition to pass the round, and we are going to test ourselves as to where we are right now. We are going to respect this fantastic competition,” said Jokanovic. After the game against Hull, Fulham take on Burton Albion in the league.